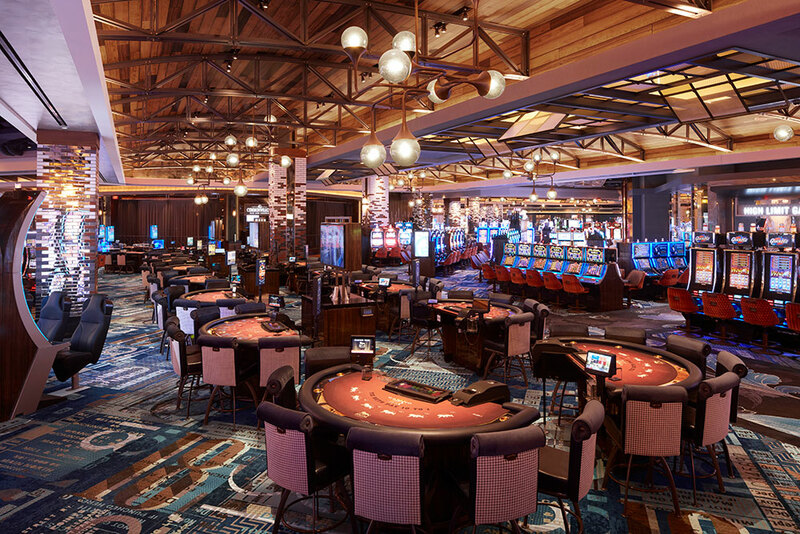 MGM Springfield is now complete and debuts as the first and only full-service casino in Massachusetts. 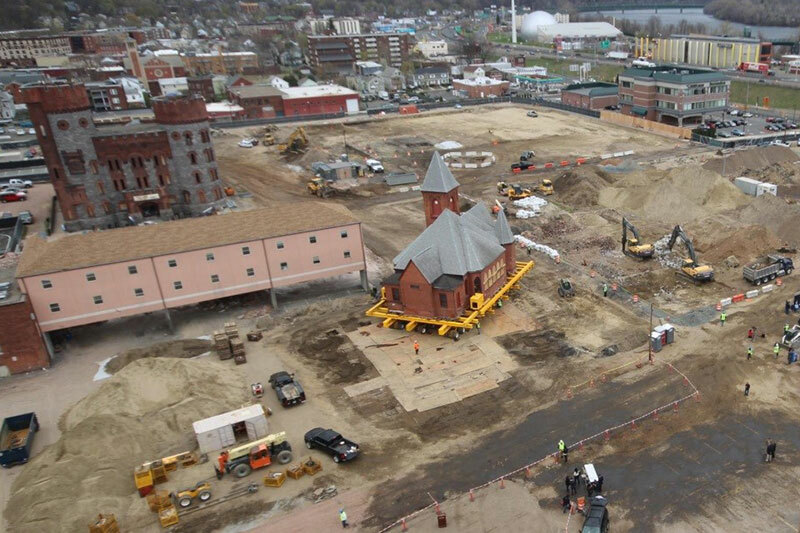 DeSimone Consulting Engineers provided structural design services for the complex development which required the relocation of a 150-year old church, the renovation of two historic buildings, new structures, and building conversions. The 2 million square foot entertainment destination is poised to transform downtown Springfield with the introduction of a 250-key hotel, 125,000 square feet of gaming area, resort-style amenities, a multitude of dining and recreational facilities, a luxury cinema, a shopping center, and parking accommodations for 3,400 vehicles. 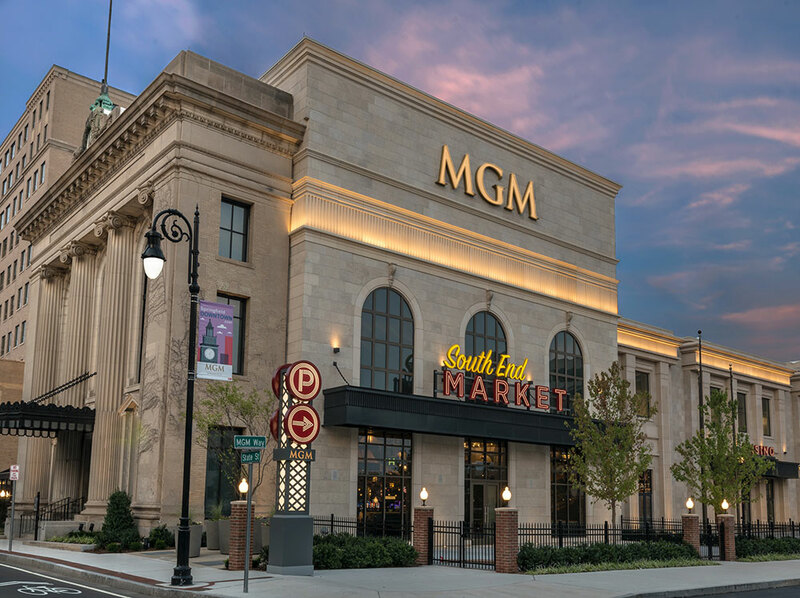 Designed with Friedmutter Group Architecture, the project is located on an assemblage of land recognized by the National Register of Historic Places that was flattened by a tornado in 2013. To honor the remaining historic structures, the project team was challenged to incorporate pre-existing buildings into the new gaming destination. The design team worked with a building relocation specialist to move a 450-ton church 200 yards from its original position, then rotate the structure 180 degrees over the course of one day. 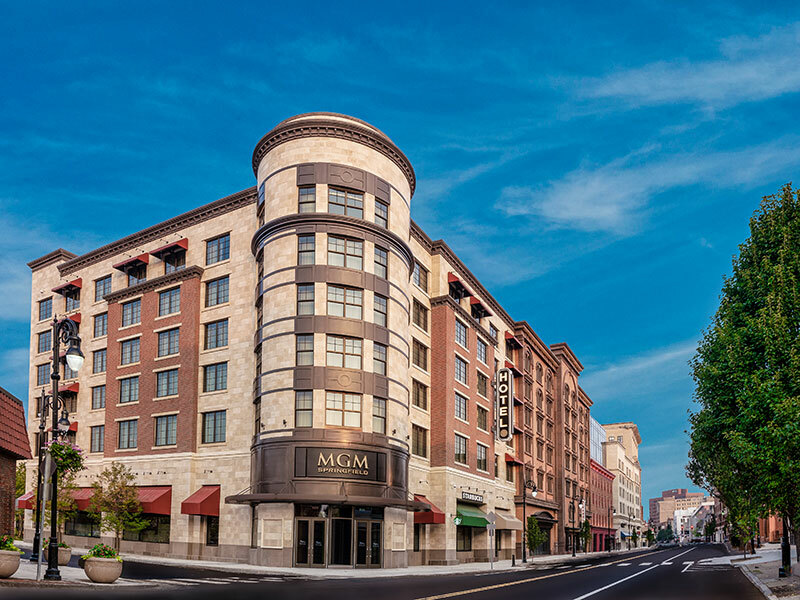 In addition to the church relocation, the façade of the 172-year-old Union Hotel was incorporated into a portion of MGM Springfield’s new brick enclosure. The original hotel was visited by President James K. Polk in 1847 and was considered Springfield’s premier hotel at the time. The development also incorporated an aging structure located at 73 State Street originally built in 1910 for the United Electric Light Company. The Beaux Arts-style building features a granite façade and an ornate stained-glass dome that were refurbished and incorporated into prominent locations within the casino. 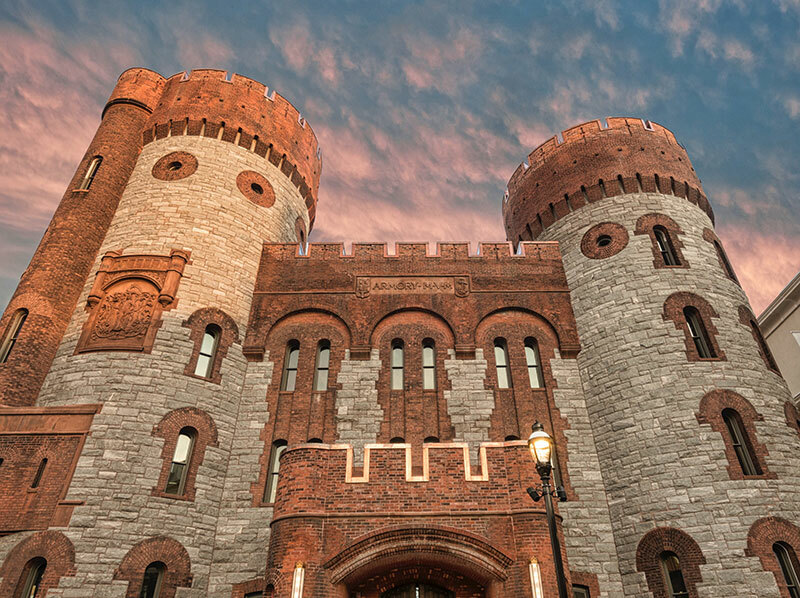 The Springfield State Armory building, which was badly damaged during the tornado, was completely gutted and renovated to host an expansive and flexible dining and entertainment space. The final building, an existing 10-story office building, remained to house additional gaming areas.